Join us at the TopGolf in Ashburn, VA, for a day of networking and fun competition! 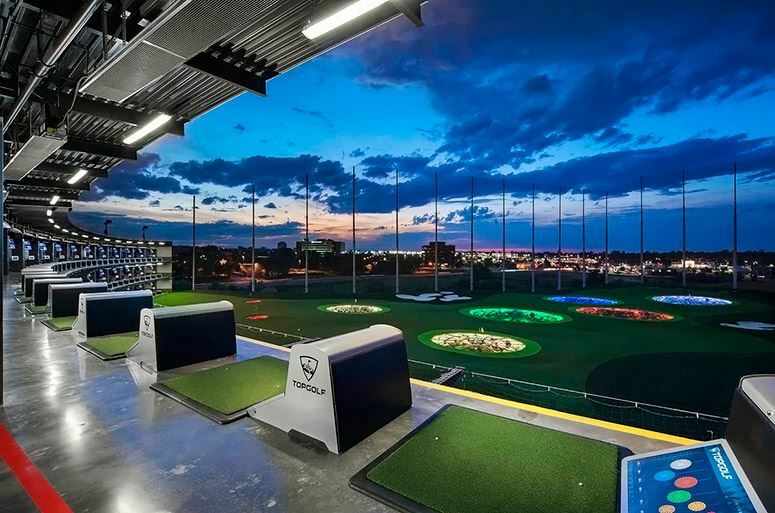 TopGolf is a perfect venue during the winter months with heated hitting bays, flat screen T.Vs, good food and drinks (Southern Selection tasty's and beer included!) and a different style of golf competition. This is a great opportunity to meet other assistants in the area and build your professional network. Teams of 6 players will compete in the TopGolf game. The team with the highest score after 2 rounds of competition will be crowned the champions and awarded prizes. Teams will be selected randomly however, you may request to play with ONE specific competitor on your team. Please make a note in the field "Partner Request" on the registration page.